Sport has always had a place in Primary Schools. But over the years it has suffered from lack of support, funding and resources. But sport and physical activity need to be looked at like any other subject, as a key part of a child’s over development. Like any other subject it can become boring and stale for some children, and to others something they have little interest in. So the need to innovate and create new ways of engaging children in sport and physical activity is a priority. 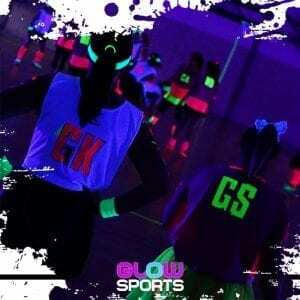 GlowSports has always had two streams of delivery. One is the commercial provision of parties, leagues and events. The second is the enrichment of sport and physical activity in education and community settings. 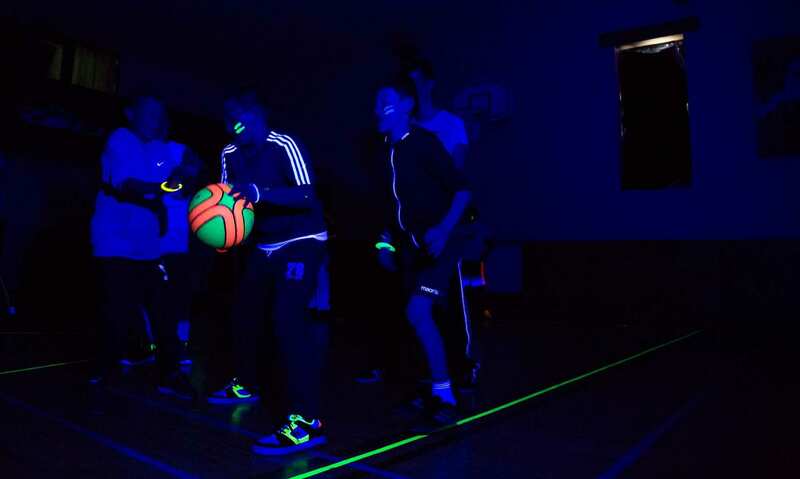 To offer a different way for young people to take part in sport and physical activity. To place the emphasis on fun and enjoyment, rather than skills and techniques. Now there is a need for developing skills but they then need to be deployed in various scenarios and environments. 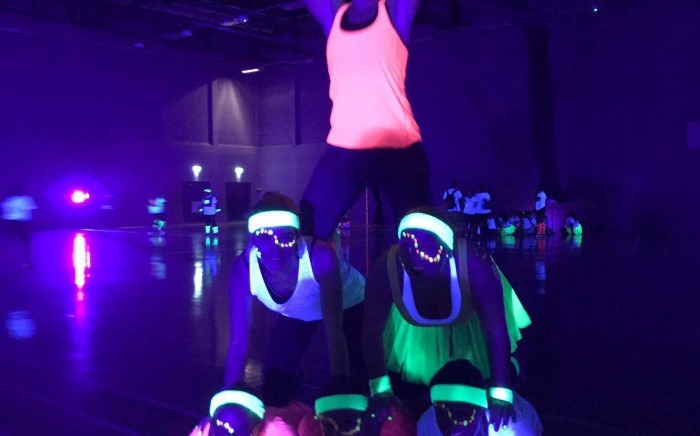 One of which, and we believe one of the most fun, is that of a glow in the dark activity. Making sport and physical activity a party is the best way to help everyone take part. 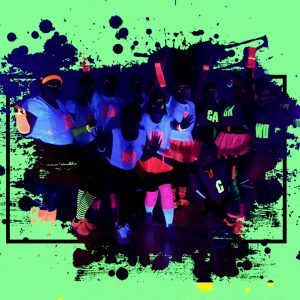 GlowSports is the UK’s number one provider of Glow in the dark activities, developed by specialists in sports development and coaching. Used by many partners in the engagement of all ages and in various setttings. 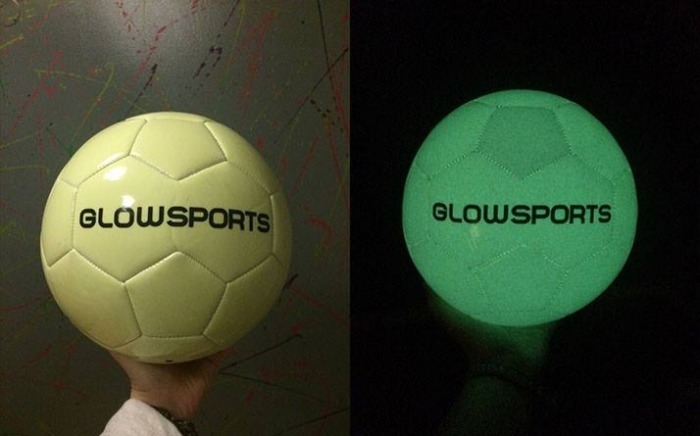 GlowSports Illuminates The Way with Glow Football.